Where is Ft. King Forest? 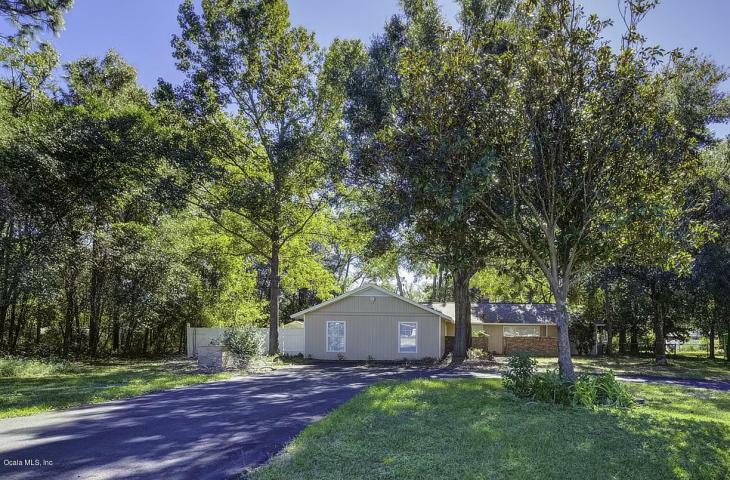 Ft King Forest is an established neighborhood in the Southeast side of Ocala between 8th St. and Ft. King not far from Baseline Rd. Why do people like to live here? This is a great family neighborhood that is close to great schools, grocery, shopping and the Silver Springs. I want to sell my home here. I can help you with that. Click here for a free market analysis of your home then we can discuss the best marketing plan! I want to look at homes here. Please see the list below. If nothing shows, there may be none available. Similar areas are Leonardo Estates and Stonewood Estates. What would my payment be? Click here to find out! UPDATED MOVE IN READY 4/3 ON OVER 1/2 ACRE LOT. NEW ROOF, NEW A/C, NEW CABINETS WITH GRANITE COUNTERS, NEW STAINLESS STEEL APPLIANCES, NEW FLOORING THROUGHOUT, FRESHLY PAINTED IN & OUT. VERSATILE FLOOR PLAN WITH 2 LARGE MASTER SUITES, COZY FIREPLACE , OPEN FEEL. ENJOY THE FLORIDA WEATHER ON THE COURTYARD OR SPACIOUS BACKYARD.